Hotel Chinzanso Tokyo, Fujita Kanko’s iconic five-star flagship property, will offer special accommodation and dining plans to celebrate the firefly season from May 18 through July 3. 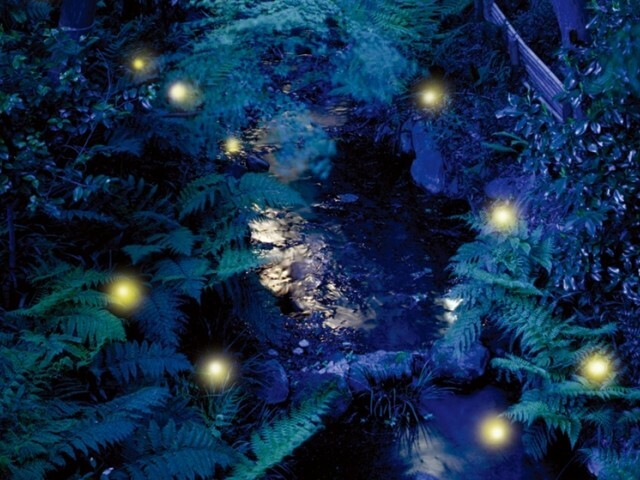 Fireflies have been honored in Japanese culture for over 1,000 years as a symbol of the summer beauty. 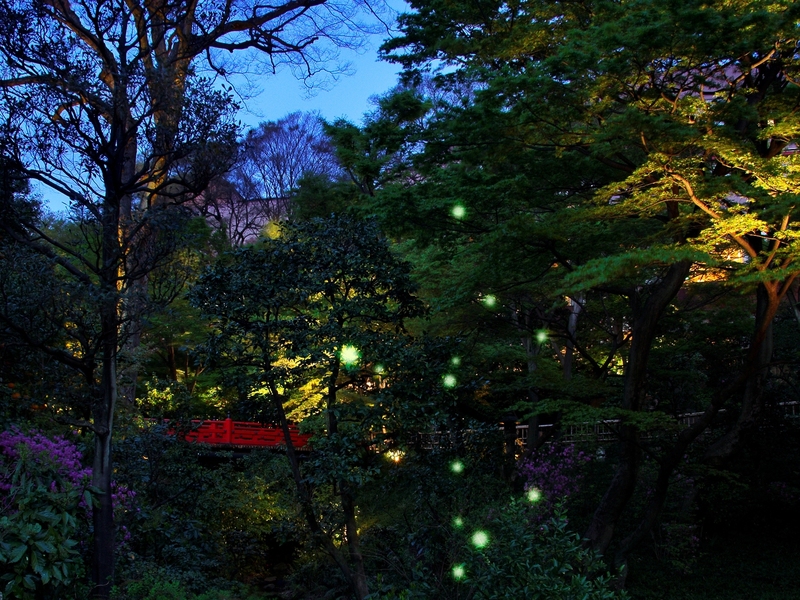 Although they are an extremely rare sight in Tokyo, Hotel Chinzanso Tokyo's lush botanical garden welcomes thousands of twinkling fireflies every year from late May to early July. Locals and tourists alike have marveled at the magical sight since 1954 when Fujita Kanko began hosting firefly viewings at their renowned Chinzanso garden. Each night between May 24 and June 9, the hotel will have only one suite package available. Guests may choose from a view bath suite, hideaway garden suite or Japanese suite with a private firefly viewing from 23:00-23:30. Rates start at 70,000 yen/person and include breakfast, spa and Pagoda Lounge accesses and a glass of Champagne at Le Marquis. Enjoy signature dishes with abalone, other seasonal ingredients and special presentations. The buffet menu includes Japanese and western cuisines, desserts and various drinks. *Special prices are available for children.